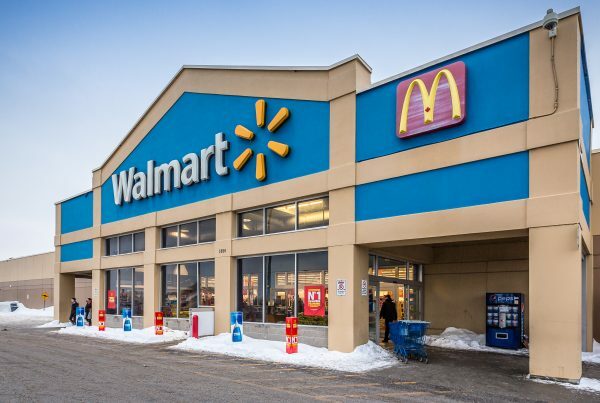 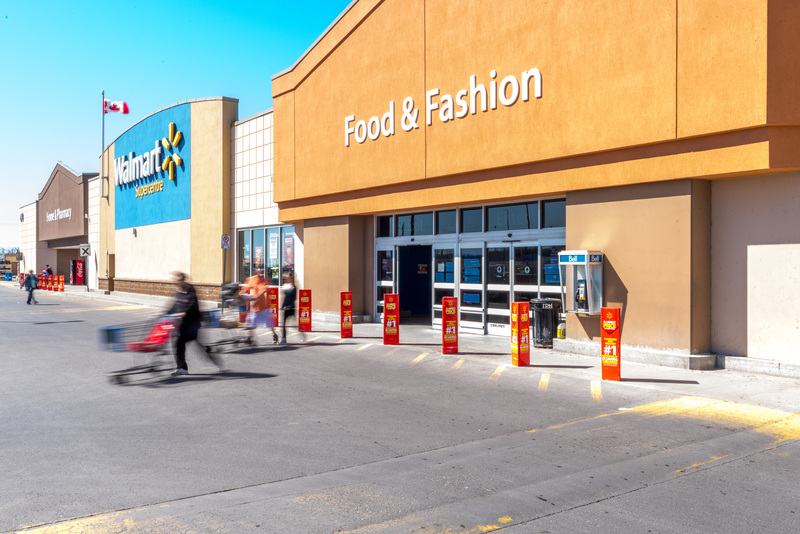 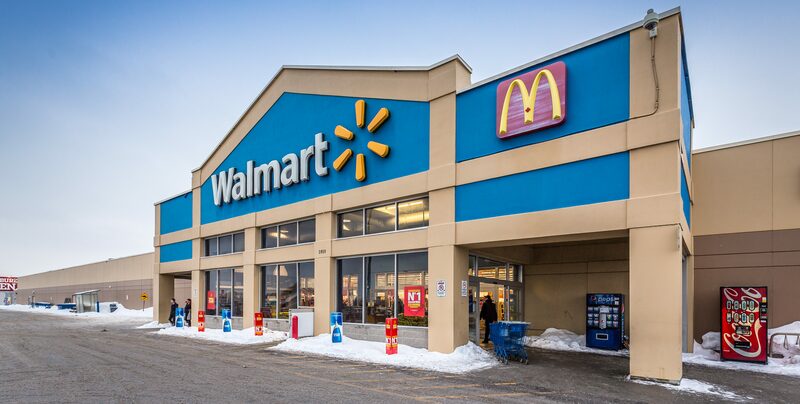 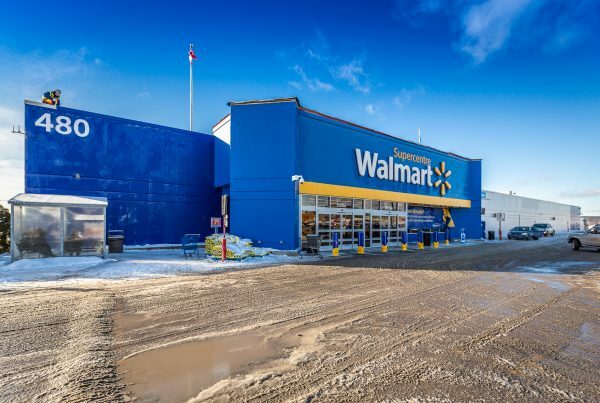 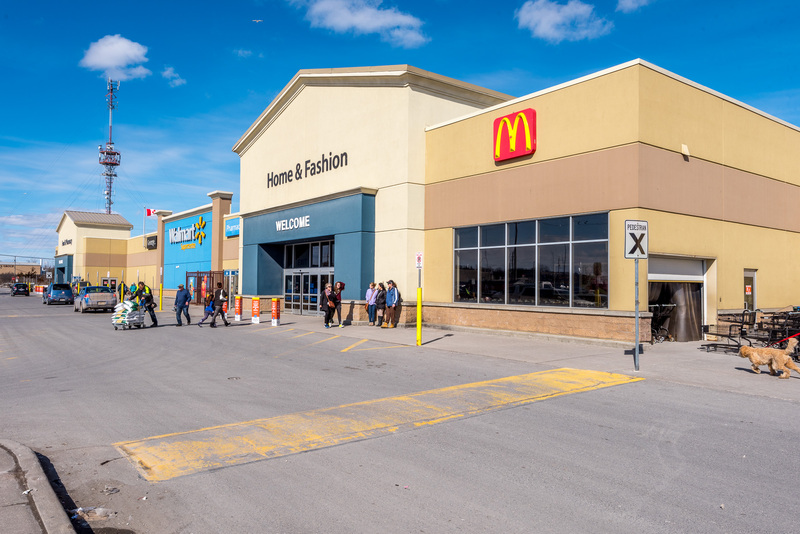 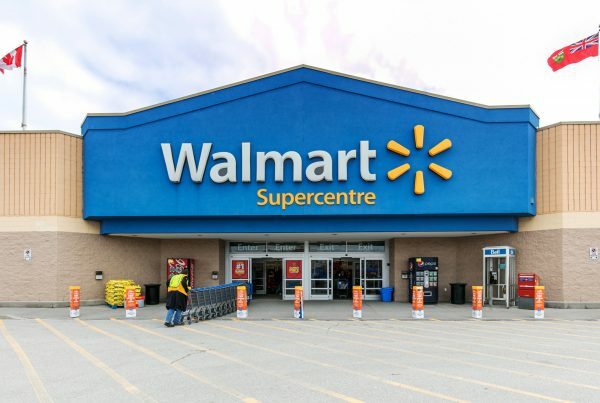 Econo-Malls is proud to announce the acquisition of a Walmart-Anchored Retail portfolio composed of six assets. Located in Ontario (4) and Quebec (2), the six properties represent over 980,000 sq.ft. 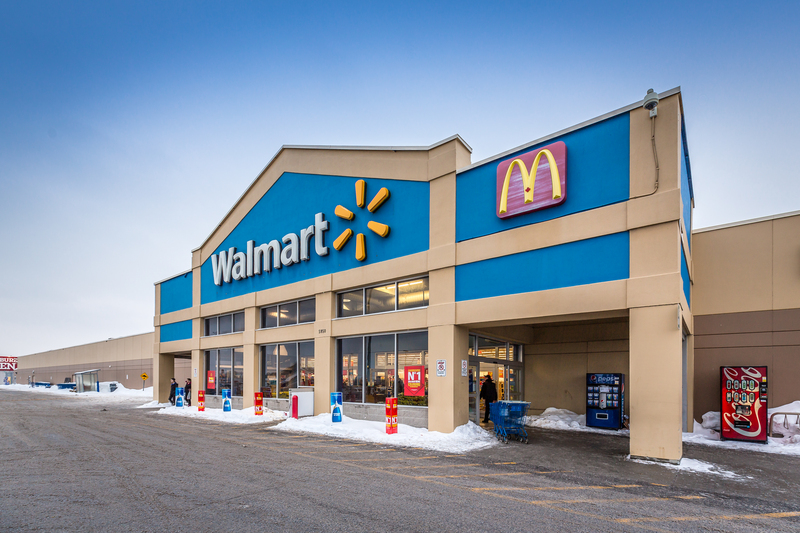 of gross leasable area and are perfectly aligned with Econo-Malls preferred markets. 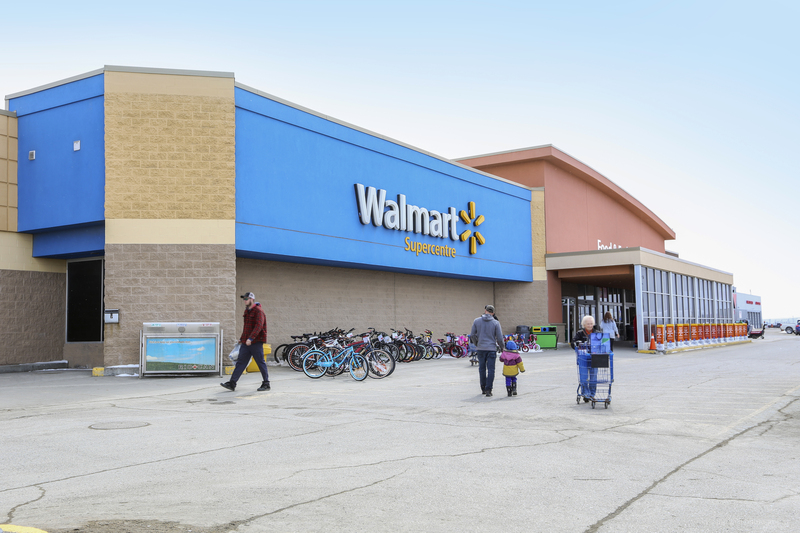 All the properties are located in small or mid-sized communities and are easily accessible with great visibility. Leasing inquiries can be directed to Natacha Menard, Director of Leasing at 514-846-9824 or by email at natacha@econo-malls.com.